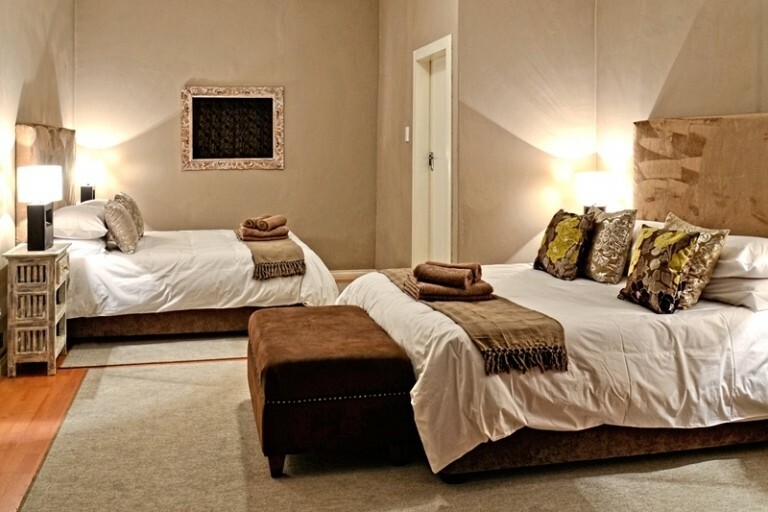 Touch of Class B&B is situated in a quiet well established neighbourhood in Colbyn, Pretoria. 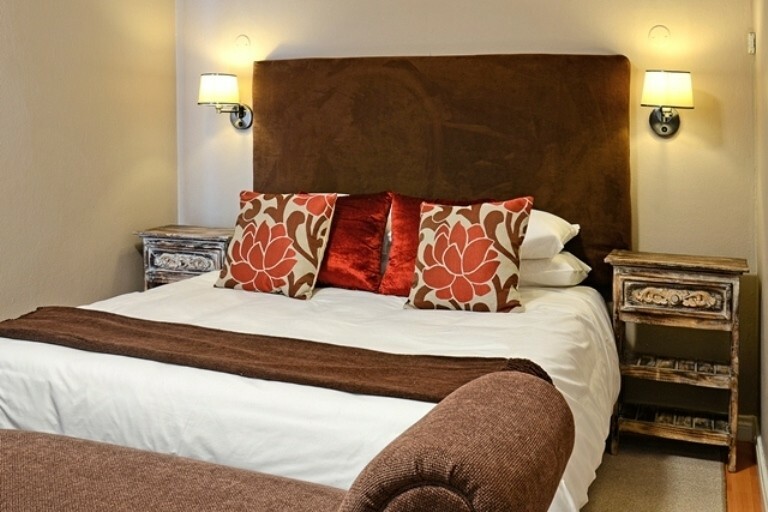 Our accommodation consists of five beautifully decorated en-suite B&B rooms and one spacious family en-suite room. 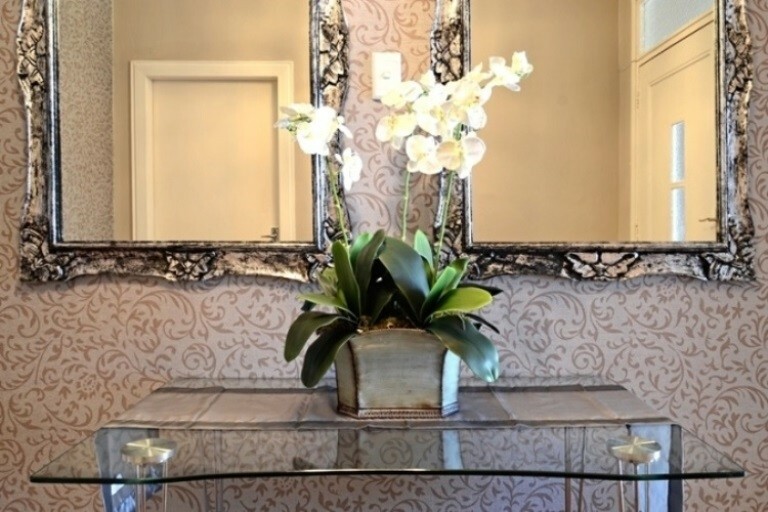 We are close to the Hatfield Gautrain Station, University of Pretoria, Loftus Versfeld Stadium, Union Buildings and conveniently close to restaurants and shopping centres. 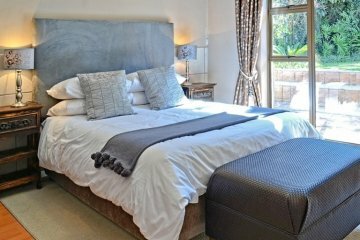 Touch of Class offers bed and breakfast and we also cater for each individual's needs. 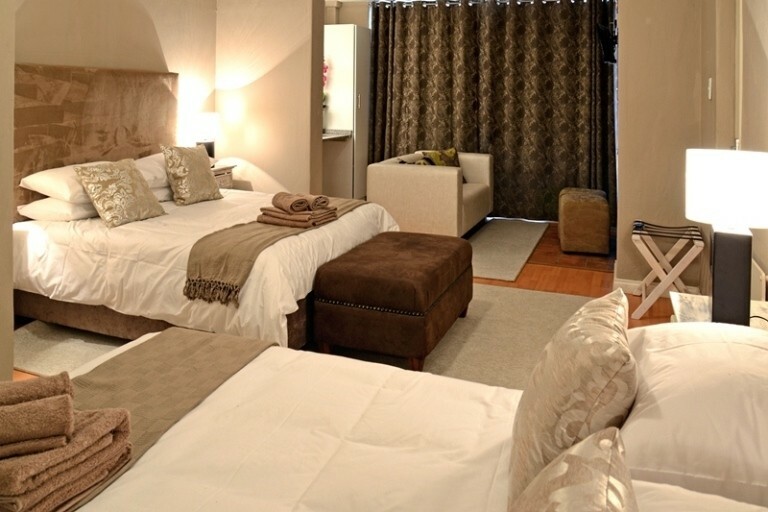 Every room embraces you with comfort, elegance and immaculate white linen. 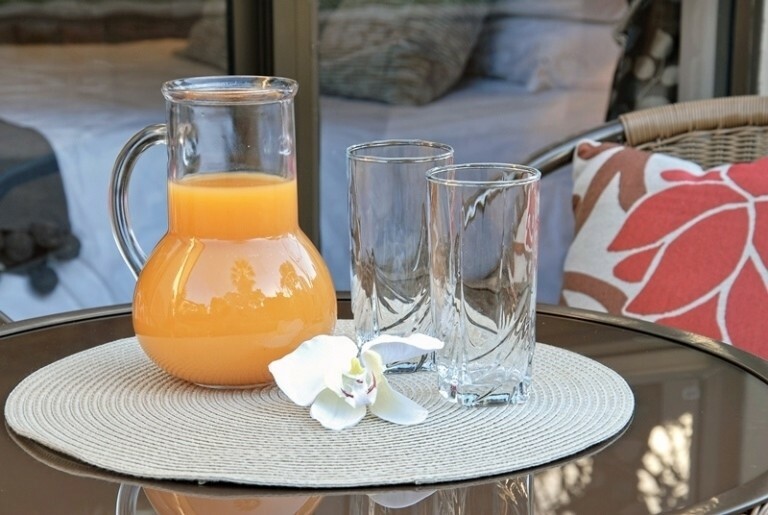 Enjoy breakfast in our stylish dining room or outside in the courtyard. 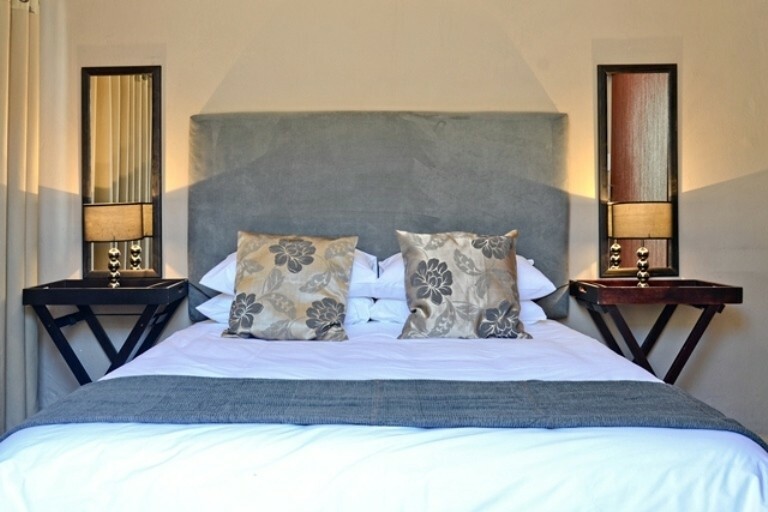 We have single and sharing rates, secure parking, flat screen TVs, fans and coffee stations in each B&B en-suite room, credit card facilities (Paybridge), garden and braai facilities.